Premiered on December 23, 2018 as part of Countdown to Christmas 2018. "When architect and Christmas amateur Steven finds himself hosting his family for Christmas, he recruits holiday coordinator Gretchen (PenaVega) to bring holiday joy to his home. Gretchen’s expert Christmas spirit brings Steven’s family together, but neither expected it to bring them closer to each other. After a great opportunity presents itself to Gretchen, she and Steven must decide what’s really important in life." 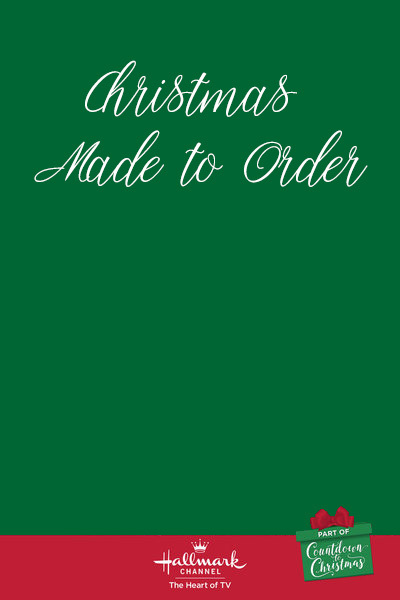 How many stars would you give Christmas Made to Order?